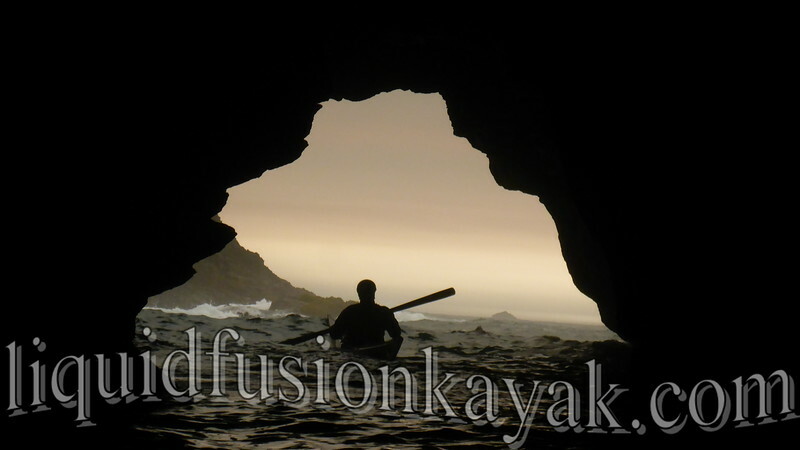 Treat your friends and family to a Mendocino Kayaking Adventure with Liquid Fusion Kayaking. From dry and mild to wet and wild, Liquid Fusion Kayaking has a variety of kayaking gift options that are perfect for the holidays or anytime. Classes and private lessons are available year round and our dry and mild and wet and wild tours run May 15 through September 1. Check our 2016 calendar for our schedule and availability. 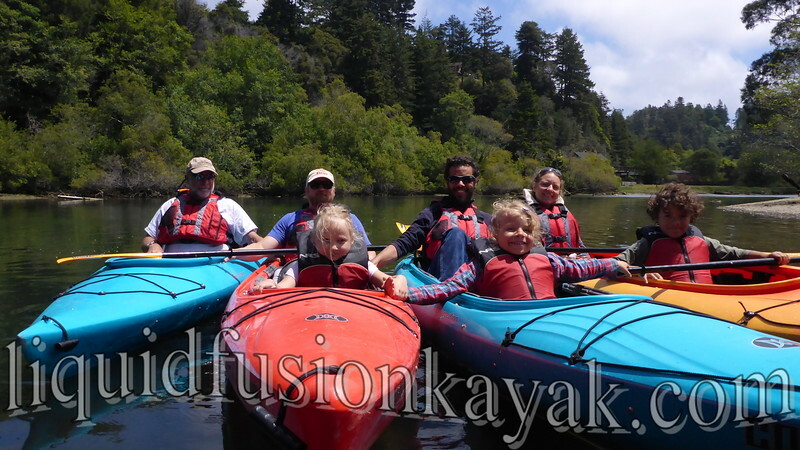 Family Kayaking Fun on Fort Bragg's Noyo River. The fastest, easiest way is to get your friends kayaking with us is to purchase a gift voucher. You may select a specific dollar amount or select one of our tours or classes. Your family and friends can then book their adventure with us. CLICK HERE for LFK's Fast n Easy Gift Vouchers. 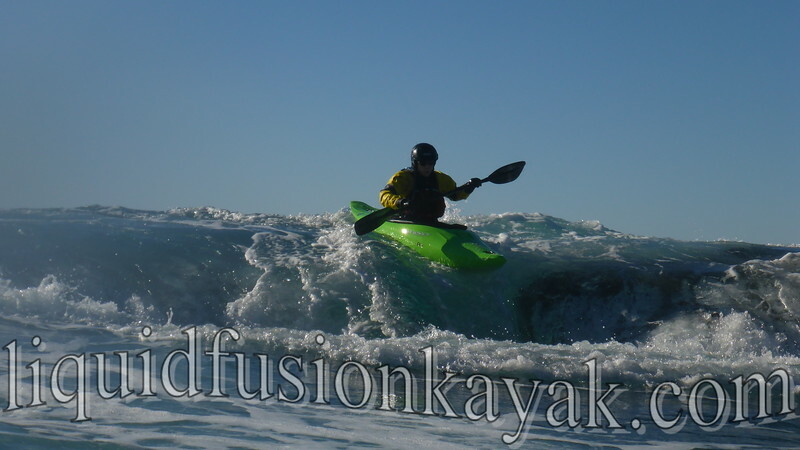 We also create Custom Liquid Fusion Kayaking Gift Certificates. We will work with you to create a beautiful customized photo gift certificate. CLICK HERE to inquire about a custom gift certificate.